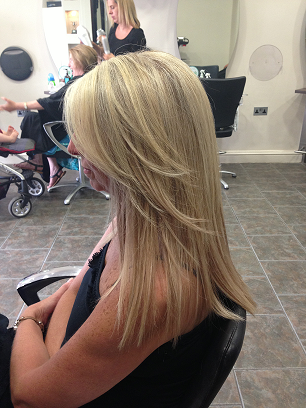 This fabulous new look was achieved by Hannah at our Loose salon, using Racoon hair Extensions.. 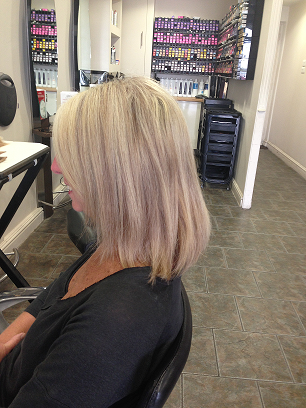 The client came in 48hrs after for her complimentary blowdry! stunning! !